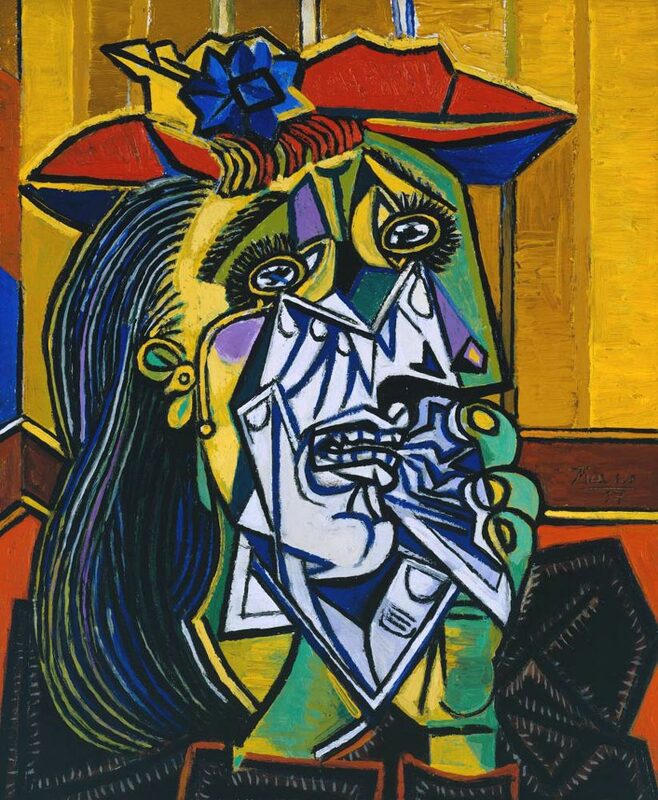 Pablo Picasso is probably the most important figure,in terms of art,and art movements in the 20th century. The Spanish artist had become most well known name in modern art, with the most distinct style and eye for artistic creation before he was 50. 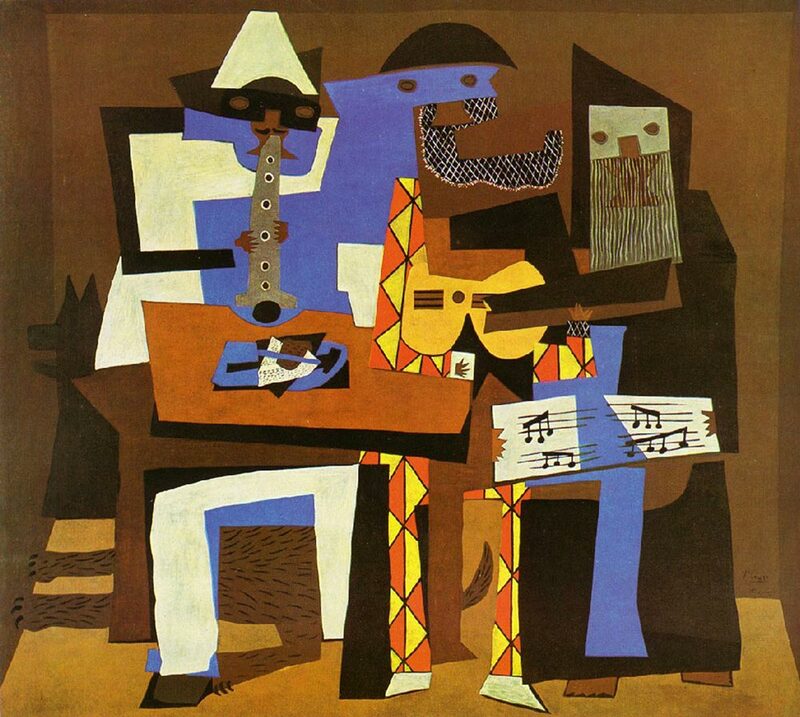 Pablo Picasso is most known for his introduction to modern approach to painting and cubism. The works he created influence artists and painters for a period more than 50 years and still influence the styles of many artists today. 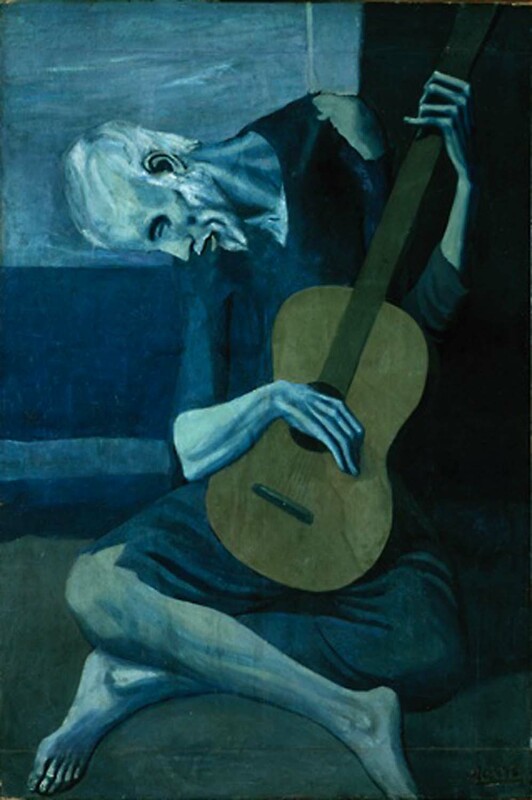 His famous artworks are Guemica,Three Musicians,The Weeping Woman and The Old Guitarist.